Why are we carrying out this study? It is important to be able to spot any potential problems with a fetus (baby) before he/she is born. Making a diagnosis prenatally (before a baby is born) allows the expectant parents to make informed choices about whether or not to continue with the pregnancy. It can also improve a baby’s prospects by allowing a treatment plan to be produced from the moment the baby is born. Even for healthy pregnancies, it is useful to have better quality images and improved scanning technologies. 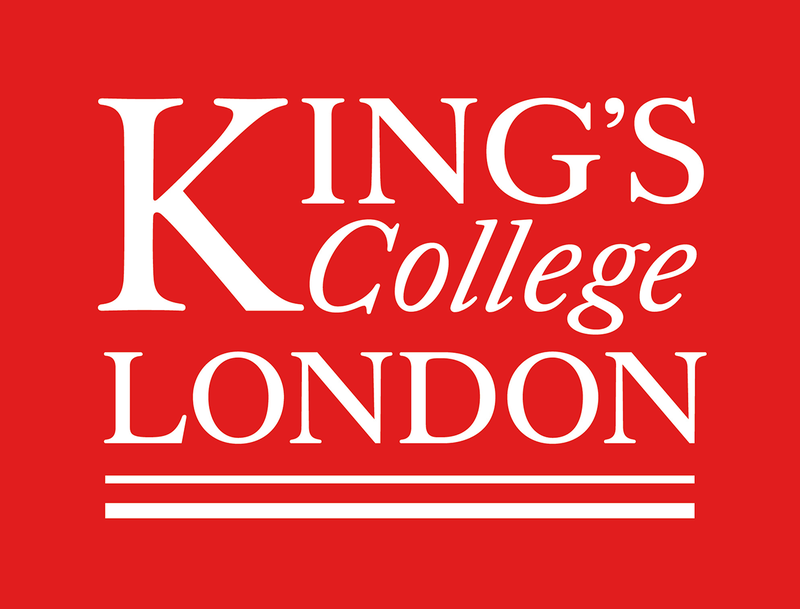 In this study we would like to develop a new computer-guided ultrasound system that will improve screening for fetal abnormalities. We are proposing new technologies that allow scanning to be carried out not just with one probe (the device which takes the ultrasound picture), but up to four probes that can be used at the same time, and which move automatically to the right place to get the best pictures. This will mean we get a detailed picture of the whole baby which can then be analysed in an automatic way to ensure we do not miss babies with potential problems. Ultrasound passes sound waves into the body to create pictures from their reflections. It is commonly used to see if babies in the womb are healthy. Although every pregnant woman in the country has a scan at around 20 weeks, not all of the babies who have problems are picked up on these ultrasound scans. 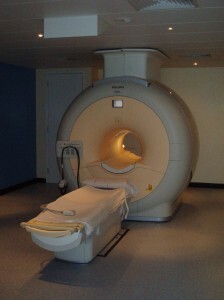 Magnetic resonance imaging (MRI) is a method of obtaining pictures of the inside of the body. While ultrasound is excellent for showing the anatomy (body) of the normal fetus, magnetic resonance (MR) is usually better for detecting and assessing both normal structures and abnormalities. The MR technique uses a large magnet and radio waves. It does not involve the use of either X-rays or radiation. It is not believed to have any hazard associated with it, although care is needed to keep metallic objects away from the magnet. iFIND-1: What happens during a routine 20 week ultrasound scan? iFIND-2: What happens during the additional 3D ultrasound scan? iFIND-2: What happens during the MRI scan? • Ask you to lie on the bed in the scan room with your abdomen uncovered. • Dim the lights in the room to give us a clear view of the screen. • Spread gel on your abdomen so that a hand-held probe can be easily passed backwards and forwards over it. The probe sends sound waves through your to your womb and developing pregnancy/ baby. The sound waves bounce back off the baby and are translated into an image on the screen. • Take several measurements of your baby and plot them on a chart. These measurements are sent to a computer so that we can print out the clinical report for your notes. 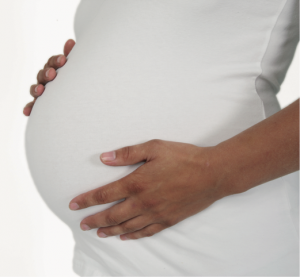 • Explain the scan results to you and a scan report with details of the examination will be put in your maternity notes. • Your partner or a friend or relative may accompany you into the scanning room during the examination. We may require you to have an additional 30 minutes ultrasound scan, to be performed by a trained fetal sonographer with the aim of acquiring new images including both 2D and 3D images. 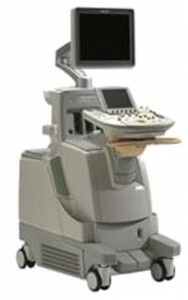 These images are used to help to develop our proposed automated ultrasound system. The standard ultrasound probe will be fitted with a holder that measures the position and the pressure exerted by the probe on the abdomen. This data will be used to teach our new system how to position ultrasound probes to get the best quality scan images and what the safe pressure limits are that the automated systems can use without causing discomfort. We may also ask you to place some removal pads on yourself so we can record if we need you to lie in a certain way (e.g. on your side) during the scan. Fetal Video from cscweb on Vimeo. All information in this site is available to the public domain. No protected health information is being published on this site.